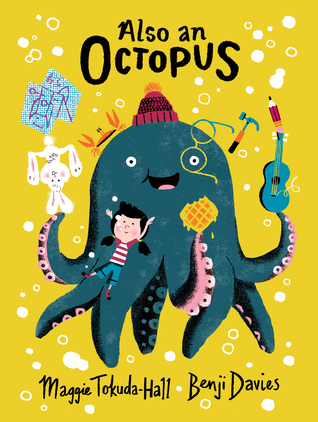 Also an Octopus looks perfect for the classroom, can't wait to get my hands on a copy to share with my writing students! 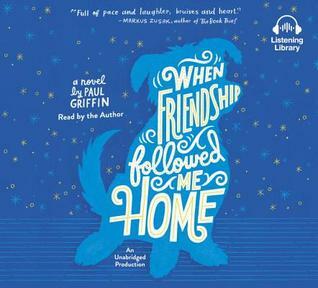 I have When Friendship in a pile and Teacup is on hold at the library. 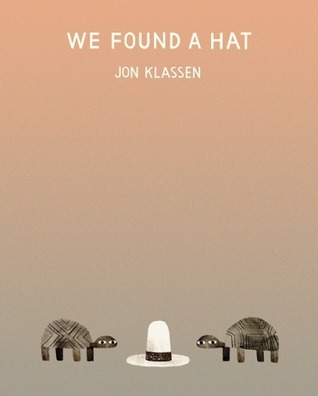 Agree with your review for Klassen's next book. Can't wait to share it, but until then not saying much! I'm on the reserve list for We Found A Hat and I've requested To Burp Or Not To Burp and Up In The Garden And Down In The Dirt. I can't wait until Teacup and Also An Octopus become available at my library. 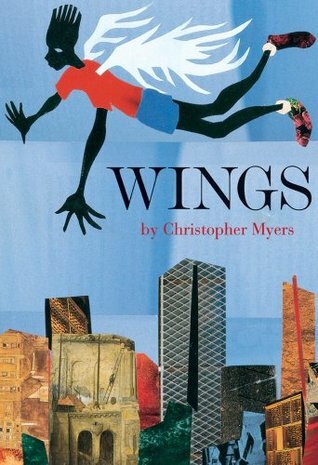 I have a copy of Wings in my classroom library and I've always enjoyed sharing it with students. Have a great week! 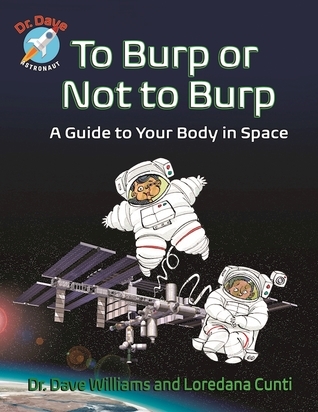 Burping in space? 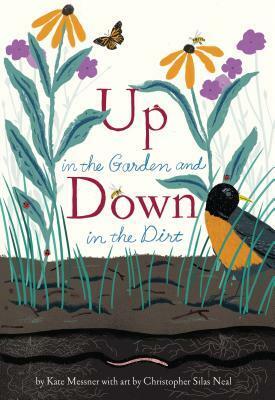 A new book for me, and it sounds both fun and interesting! I have Teacup on my list, along with that final "Hat" book. I hope I can read America Street soon; it seems important. Thanks, Beth! 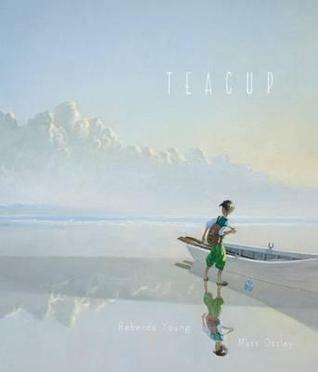 I just received my copy of Teacup (after waiting for it for a loooong time) and really looking forward to reading it. Wings has always been a perennial favourite of mine. 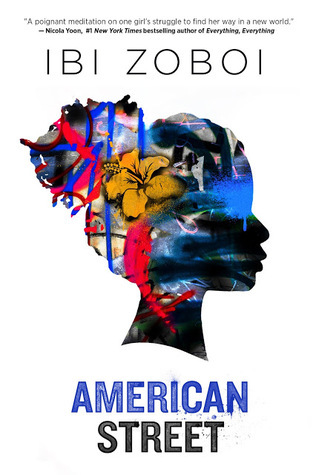 The cover of American Street looks absolutely stunning. Teacup looks so lovely. Can't wait to get a copy of this latest Hat title. Have heard so many great things. Great selection of picture books. 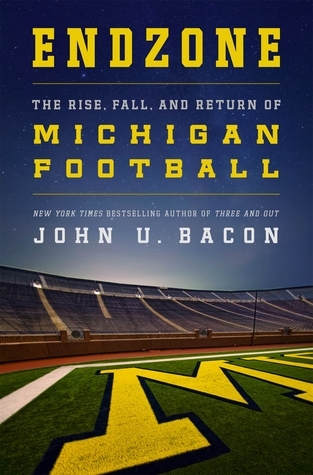 We have just gotten several of those in at my library.